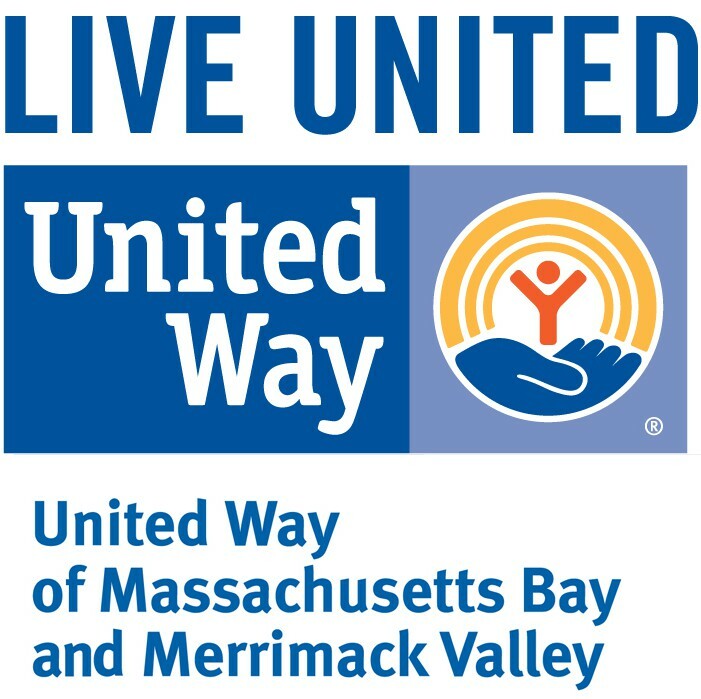 The United Way of Massachusetts Bay wanted to create an experience that would bring a level of understanding of what it means to live in poverty to those who have never experienced it. We created an immersive role-playing experience that challenges participants to live a week in poverty over the course of an hour. The program is now used by United Ways across the country.